The rules of conduct recognized in respect to a particular class of human actions or a particular group or culture. Principles or habits with respect to right or wrong conduct. 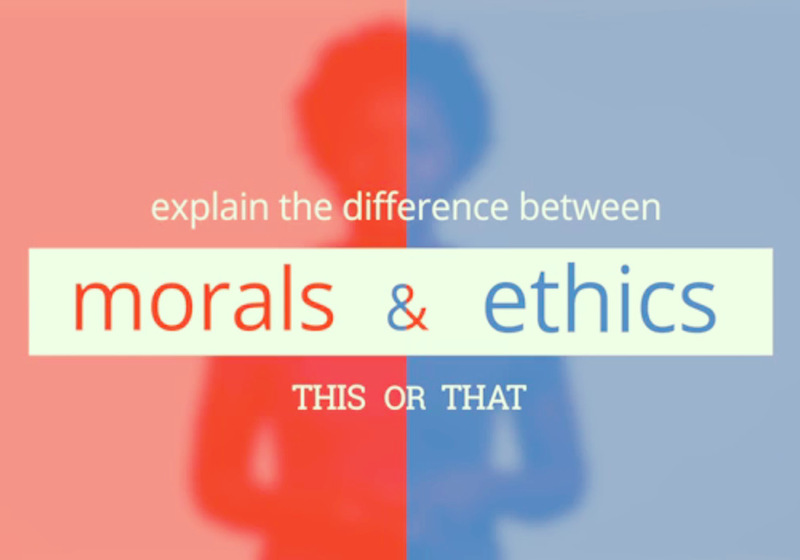 While morals also prescribe dos and don'ts, morality is ultimately a personal compass of right and wrong. Because society says it is the right thing to do. Because we believe in something being right or wrong. Ethics are dependent on others for definition. They tend to be consistent within a certain context, but can vary between contexts. Usually consistent, although can change if an individual’s beliefs change. 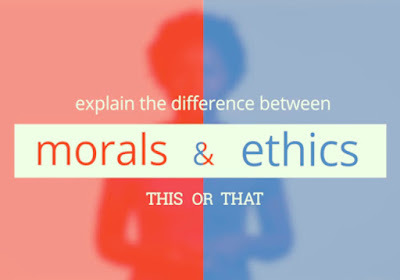 A person strictly following Ethical Principles may not have any Morals at all. Likewise, one could violate Ethical Principles within a given system of rules in order to maintain Moral integrity. A Moral Person although perhaps bound by a higher covenant, may choose to follow a code of ethics as it would apply to a system. "Make it fit"
Latin word "mos" meaning "custom"